The strongest, most durable chests in the industry. You can be confident that your tools and equipment are secure in a heavy-duty Jobox® Chest. From the heavily reinforced 16-gauge steel construction and rugged design to the 12-gauge enclosed bolt cutter-free locking system these Jobox® Chests are up to the challenge. Choose from six sizes of Jobox® Chests to accommodate all your storage needs. Rain Drain™ System channels water entering the padlock housing to the outside of box protecting contents. Rugged 14-Gauge Steel Continuous Hinge with 1/4" steel pin and extra large 1" knuckles provide maximum stability and security. 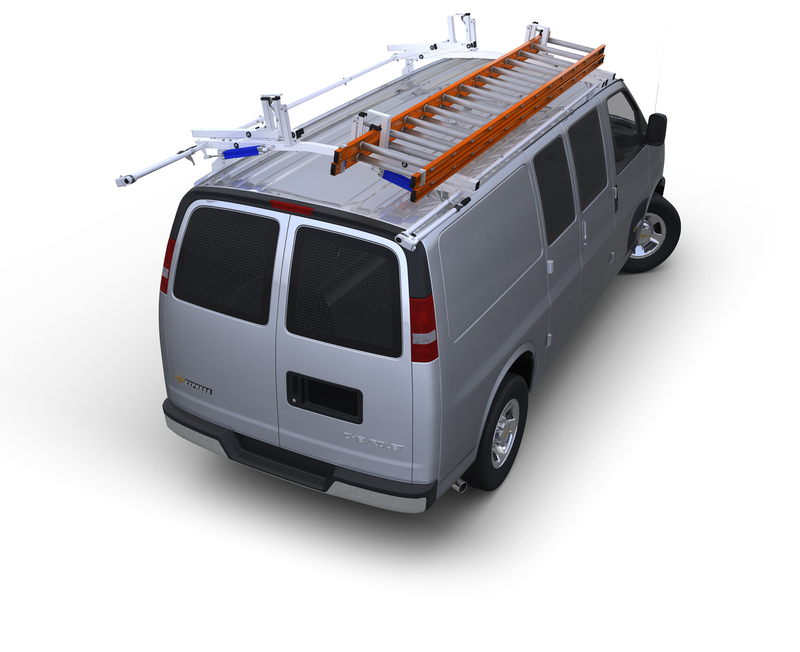 Extra Strong Bottom Bolsters offer greater load carrying capacity. Heavy-Duty Steel Locking Arms support lid and lock it in the open position to prevent accidental closing. Flat Exterior Design eliminates exposed angles and improves job safety. Heavy-Duty 16-Gauge Steel Construction with 12 and 14-gauge steel reinforcements. Deep Recessed Grip Rite™ Lid Channels reinforce lid and provide a convenient grip especially when wet or wearing gloves.